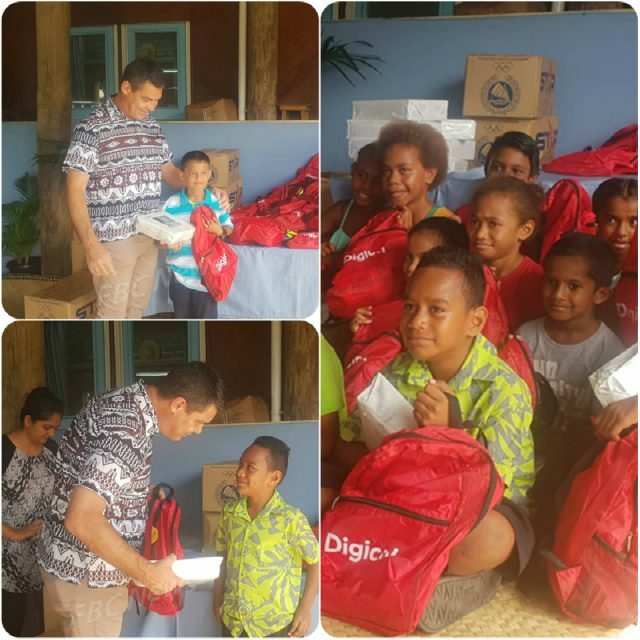 Fifty children from the Housing Assistance and Relief Unit (HART) in Valelevu received back to school items from Digicel today. 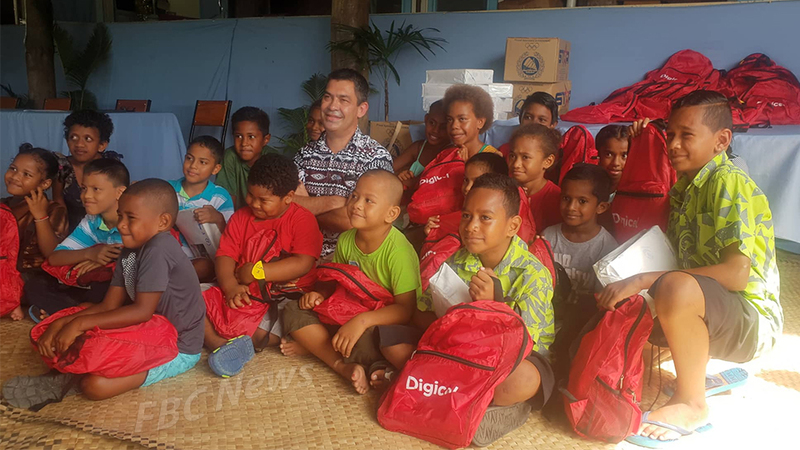 Digicel CEO, Mike Greig says the initiative was a staff effort – aimed at ensuring the children are well prepared for another academic year. He says this will also help lighten the load for some single parents. 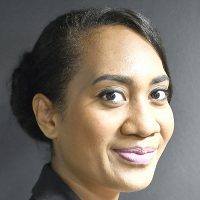 HART’s Head of Finance, Jinal Chand says the timely assistance will ensure the children are fully geared up for school next week Monday. The school kits include bag packs, exercise books and other stationary. The children were also treated to entertainment from the Vude Queen Laisa Vulakoro.